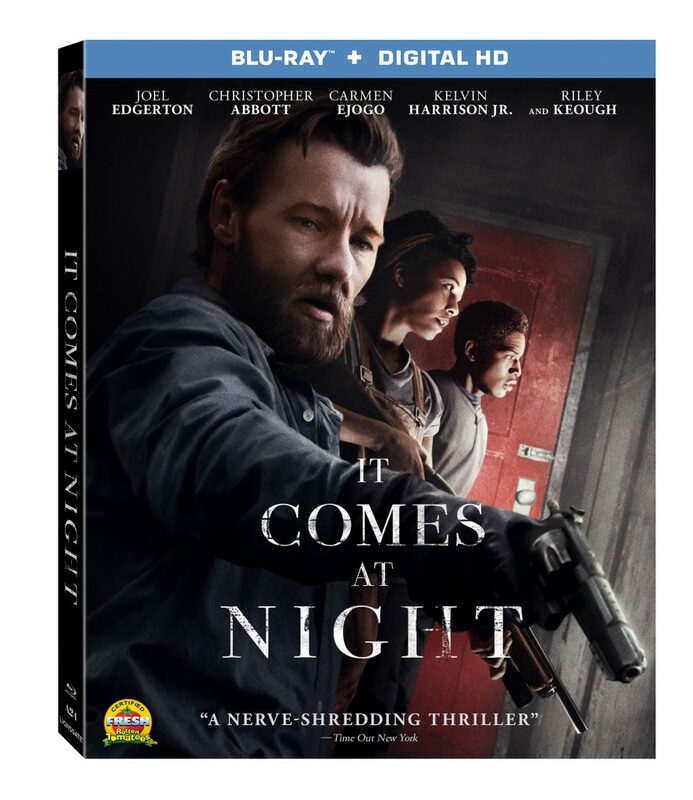 It Comes At Night Debuts On Home Video From Lionsgate!!! Fear knows no limits when the suspenseful horror-thriller ‘It Comes at Night‘ creeps its way onto Blu-ray (plus Digital HD) and DVD September 12 from Lionsgate. 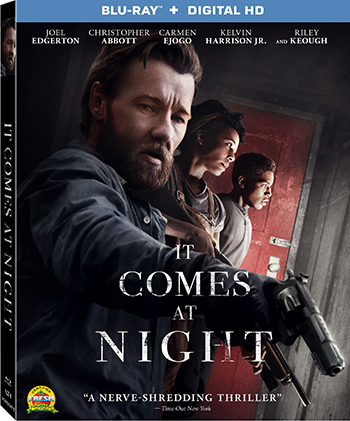 From acclaimed writer/director Trey Edward Shults (‘Krisha‘), ‘It Comes at Night‘ tells the story of a man who will do anything to protect his family, no matter who or what the threat might be. Theatrically released by A24 and starring Joel Edgerton (‘Loving‘), Chris Abbot (‘A Most Violent Year‘), Carmen Ejogo (‘Alien: Covenant‘), and Riley Keough (‘American Honey‘), the Rotten Tomatoes Certified Fresh ‘It Comes at Night‘ is an “all-consuming and deeply disturbing chiller” (Collider) that will keep you on the edge of your seat. ‘It Comes at Night’ Arrives on Blu-ray and DVD on September 12 from Lionsgate!!! Fear knows no limits when the suspenseful horror-thriller ‘It Comes at Night‘ creeps its way onto Blu-ray (plus Digital HD) and DVD September 12 from Lionsgate. From acclaimed writer/director Trey Edward Shults (‘Krisha‘), ‘It Comes at Night‘ tells the story of a man who will do anything to protect his family, no matter who or what the threat might be. Theatrically released by A24 and starring Joel Edgerton (‘Loving‘), Chris Abbot (‘A Most Violent Year‘), Carmen Ejogo (‘Alien: Covenant‘), and Riley Keough (‘American Honey‘), the Rotten Tomatoes Certified Fresh ‘It Comes at Night‘ is an “all-consuming and deeply disturbing chiller” (‘Collider‘) that will keep you on the edge of your seat. 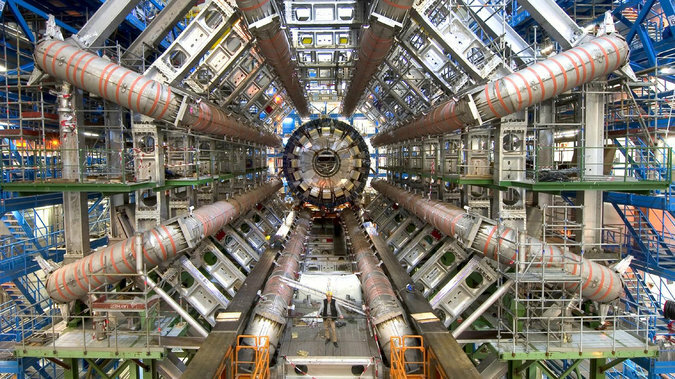 Particle Fever is a documentary about the turning on of the Cern large hadron collider (LHC) for the very first time and what the results might mean to the scientific community and the physicists as they look for the Higgs bosom or “God particle”. I was lucky enough to talk my husband, who just happens to be a physics teacher, into watching this with me in case there were things I didn’t understand. For the most part I was able to follow without his help. The film has fortunately been made in such a way, that a laymen like myself can comprehend, if not fully understand what’s going on. 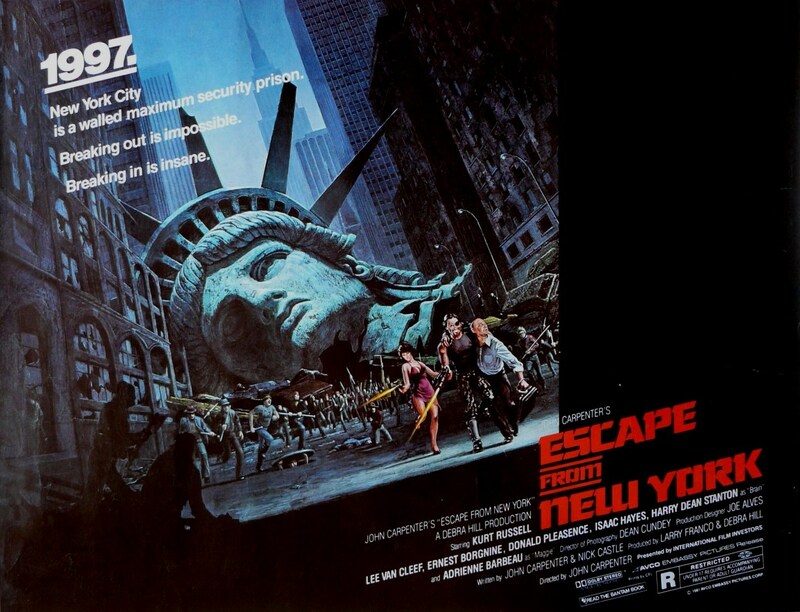 Joel Silver Talks About His ‘Escape From New York’ Trilogy Reboot!! I’m very skeptical about this project. The original ‘Escape from New York‘ that starred Kurt Russell and was directed by John Carpenter is pretty much flawless. ‘Escape From LA‘ on the other hand wasn’t as good, even though it had Bruce Campbell. That being said, Hollywood, specifically producer Joel Silver has been wanting to remake the film for the better part of a decade now. But it seems as of recently, that things are picking up speed. 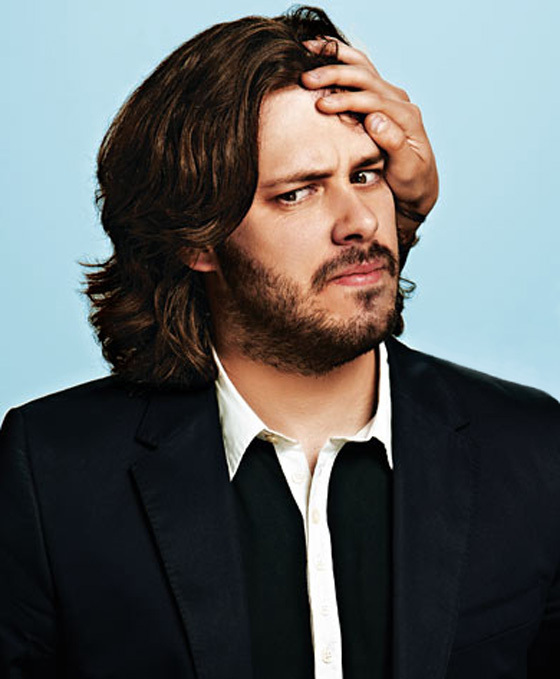 Edgar Wright (director of ‘Shaun of the Dead’, ‘Hot Fuzz’, ‘Scott Pilgrim’) has landed his next gig in a project called ‘Collider’. ‘Collider’ is being billed as a big sci-fi film in which Wright will pen the script with ‘I Am Legend’s Mark Protosevich. Add to that a big name with JJ Abrams. Abrams will be producing the film with Wright and Nira Park through the Bad Robot banner. A Muppets Sequel is Already In the Works. Sadly, It Won’t Be with Jason Segel!!! Well, we can all look for another Muppet film in the coming future, but it won’t be with Jason Segel. In an interview over at Collider, Segel, who co-wrote and starred in the Muppet Movie, which yes folk, has an OSCAR, talks about why he won’t be starring or writing the sequel. After reading his response, I agree with him. Segel is very talented and very funny, and I look forward to his future projects, muppets or not. Campbell to Direct ‘The Fall Guy’!!! 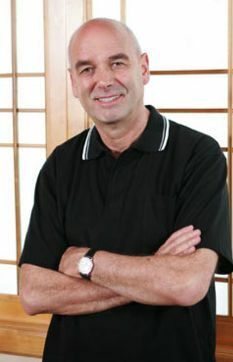 Martin Campbell (Green Lantern) is looking to direct another adaptation, this time of the 1981 TV series The Fall Guy. It would be right up his alley – sort of silly, but with enough heart to push through. After the success of Terrence Malick’s The Tree of Life, FilmNation has entered an agreement with him to handle distribution and international sales of his next three films. Plot details on all three are nonexistent, but Malick and FilmNation have our attention from the cast listings alone. Director of “Shaun of the Dead”, Edgar Wright Was Asked To Direct An Episode of “Walking Dead”!!! In an interview over at Collider…director Edgar Wright (Shaun of the Dead/Scott Pilgrim) was asked by Walking Dead showrunner, Frank Darabont to direct an upcoming episode of the hit zombie show, The Walking Dead on AMC.